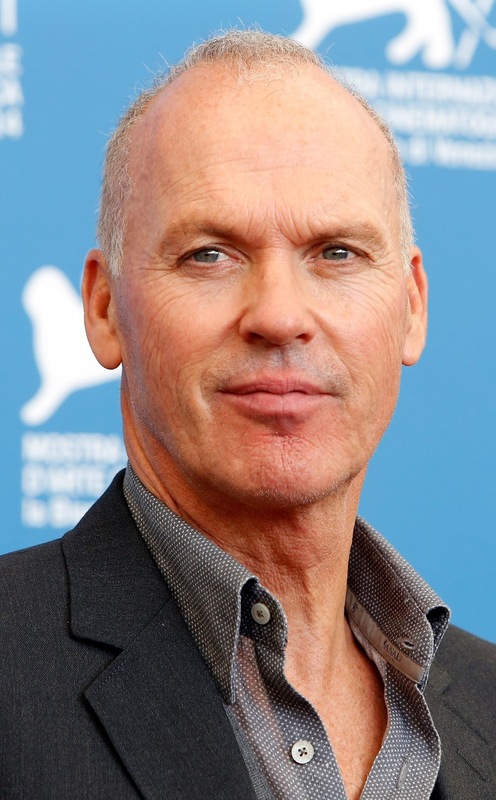 MadRiver Pictures announced today that Academy Award nominee Michael Keaton (Birdman or (The Unexpected Virtue of Ignorance), Spotlight) is in negotiations to star in Academy Award winner David Frankel’s (The Devil Wears Prada, Collateral Beauty) true-life biographical drama, What Is Life Worth. Additional casting is currently underway. Academy Award winning producer Michael Sugar (Spotlight) will produce alongside Marc Butan, Sean Sorensen and Max Borenstein and Bard Dorros. Kim Fox will executive produce along with Riverstone’s Nik Bower and Deepak Nayar. Riverstone is financing. Based on the acclaimed memoir by Kenneth Feinberg, the Black List script is penned by Max Borenstein. What Is Life Worth is an Erin Brockovich/Spotlight-type story of Ken Feinberg, a powerful insider D.C. lawyer put in charge of the 9/11 Fund, who in almost 3 years of pro bono work on the case, fights off the cynicism, bureaucracy and politics associated with administering government funds and in doing so, discovers what life is worth.